The IPL Auction 2016 ended with huge surpises the likes of Shane Watson & Pawan Negi received maximum bids. Other big surprises were Chris Morris & Manoj Sharma who also received huge bids. This season Gujarat Lions and Pune Super Giants were the only ones’ who were building the whole team they were in with huge kitty to grab good players this auction. Australian all-rounder Watson, who had a base price of Rs 2 crore, was sold to Royal Challengers Bangalore for a whopping Rs 9.5 crore. Yuvraj, who was the most expensive player in last year’s auction, was snapped up by surprise package of the auction so far – Sunrisers Hyderabad – for Rs 7 crore. 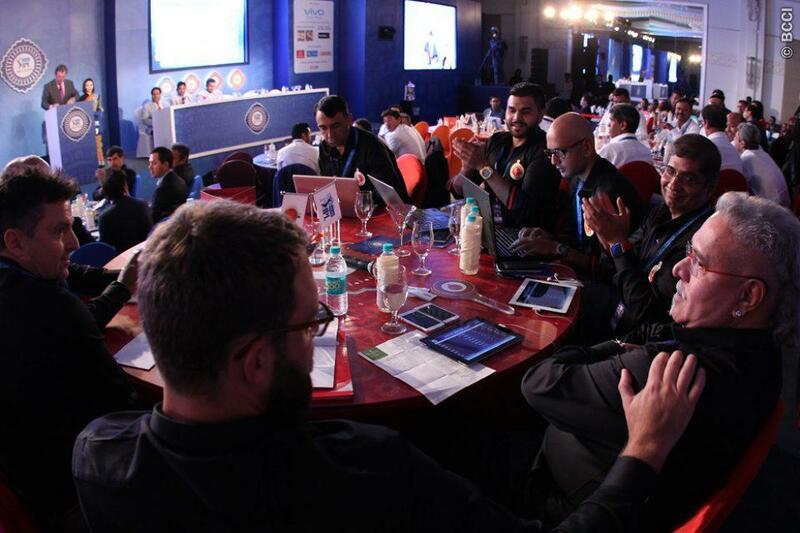 IPL auction 2016 ended with alot of suprises, with a trend where all the franchisees investing into Indian talent. All of this makes IPL itself a huge brand, We can’t wait to see these player get on field and play against each other.